Lenovo has made its presence known quite strongly at the Consumer Electronics Show this year. The company has launched a new range of Yoga series laptops and the Yoga Mouse with Laser Printer. The new range of laptops includes Lenovo Yoga S940, Yoga C730 and Yoga A940 (desktop). Out of these, the Yoga S940 and Yoga C730 laptops are computing devices with impressive displays. 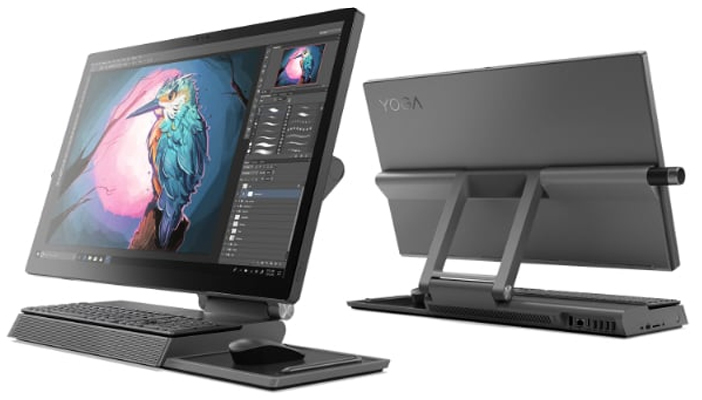 On the other hand, the Yoga A940 is a designer-focused desktop. Out of these, the 14-inch Lenovo ThinkPad X1 Carbon 7th Gen laptop is claimed as the world’s lightest notebook. Likewise, the ThinkPad X1 Yoga 4th Gen laptop has been designed 11 percent thinner than the previous laptops from the series. 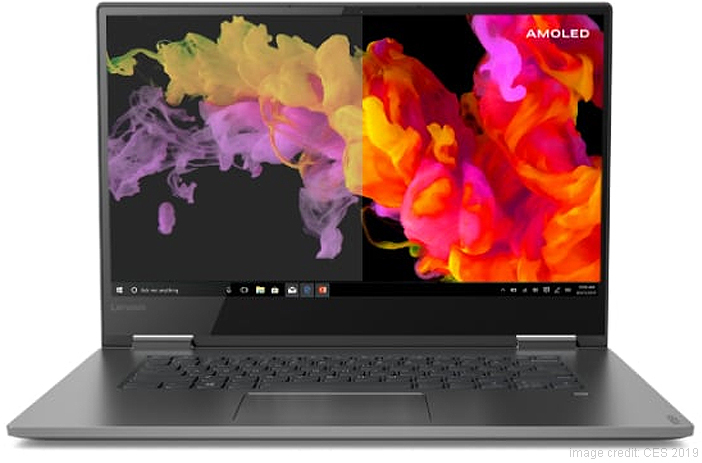 Now, let’s take a look at what the new range of Lenovo Yoga Series laptops from the Lenovo laptops price list has to offer. The laptop will officially go on sale in May 2019. 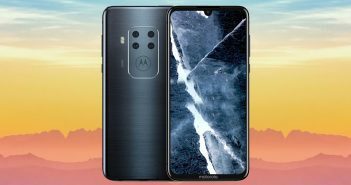 However, its launch date in India has not been revealed as of yet. 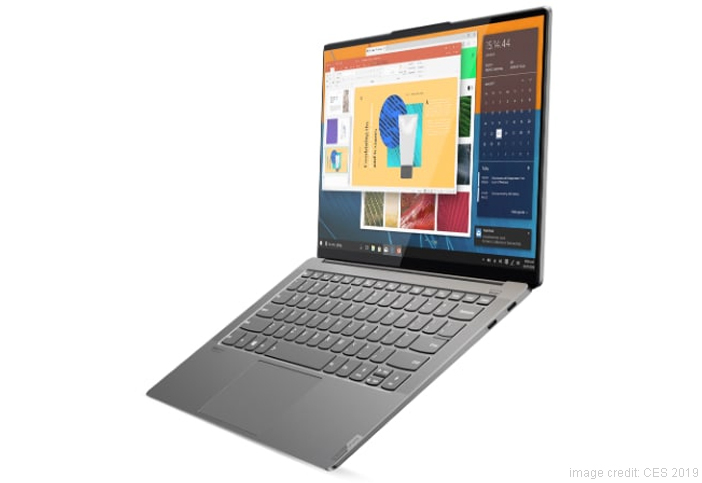 This was Lenovo’s 2-in-1 laptop which was displayed at the CES 2019. The laptop comes with an AMOLED display with vivid colours and immersive background. Compared to a normal IPS display, this laptop offers 1.6 times more high-contrast colours. The Lenovo Yoga C730 is perfect for binging on Netflix as it reduces the blue light by 20 percent. 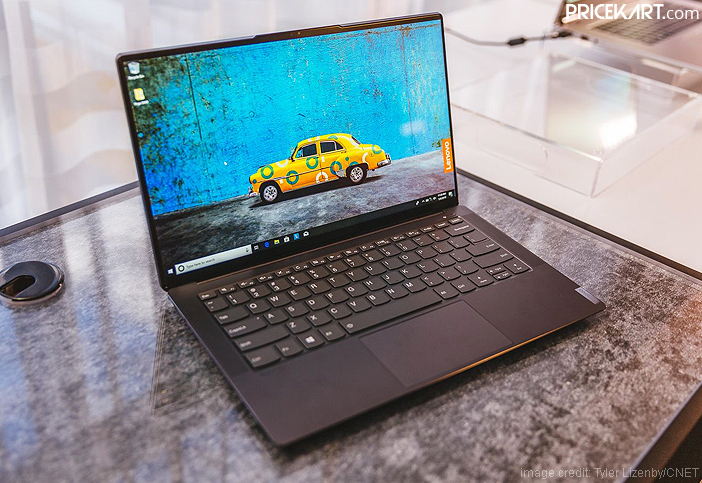 The laptop will officially go on sale in April 2019. 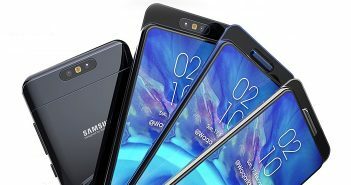 However, its launch date in India has not been revealed as of yet. The Lenovo Yoga A940 is an all-in-laptop which is built for professional designers. The display supports a 25-degree drafting angle for using the Lenovo Active Pen. Like mentioned above, the Yoga A940 laptop can support both QHD and 4K UHD displays. Moreover, both display types come with support for Dolby Vision HDR, Windows Hello and TrueBlock. Lastly, the laptop will officially go on sale in March 2019. 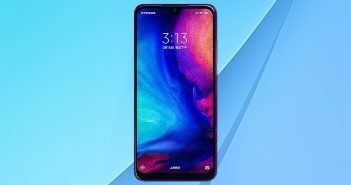 However, its launch date in India has not been revealed as of yet.